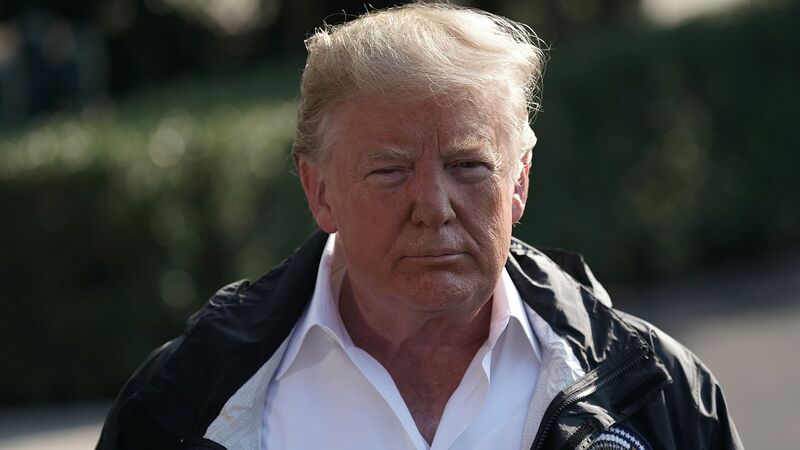 Trump resumed his attacks on OPEC Thursday morning amid oil prices that have climbed to their highest level in two months. "We protect the countries of the Middle East, they would not be safe for very long without us, and yet they continue to push for higher and higher oil prices! We will remember. The OPEC monopoly must get prices down now!" Quick take: With the caveat that it’s quite possible to over-interpret Trump’s tweets, today's action underscores the tricky oil politics facing the White House. Trump is moving ahead with sanctions against Iran that are already curbing their exports ahead of formal reimposition in November. But keeping Iranian barrels off the market tightens supply and puts upward pressure on prices, which creates political risks for Republicans, particularly before midterm elections. OPEC’s output already reached a 9-month high in August, according to the International Energy Agency. Also breaking Thursday: Per S&P Global Platts, "Iranian oil minister Bijan Zanganeh on Thursday said he would veto any OPEC deal that imperils Tehran's oil market share, complicating the organization's talks with Russia and other partners to institutionalize their supply management accord beyond this year." The session is aimed at putting meat on the bones of the broad agreement last June to raise output, Platts notes. The big picture: This Bloomberg piece Thursday from the same interview Zanganeh did with the two outlets offers a wide-angle look at the cartel's dynamics. A flourishing partnership between its arch-rival Saudi Arabia and Russia shows signs of eclipsing OPEC’s preeminence as a global source of crude. At the same time, Iran’s traditional ally within OPEC — Venezuela — is struggling to stave off economic collapse.